Why Did Bitcoin Cash Miners Lose On Purpose? Bitcoin Cash is a new cryptocurrency which was “Forked” from the parent Bitcoin cryptocurrency earlier during the summer months. 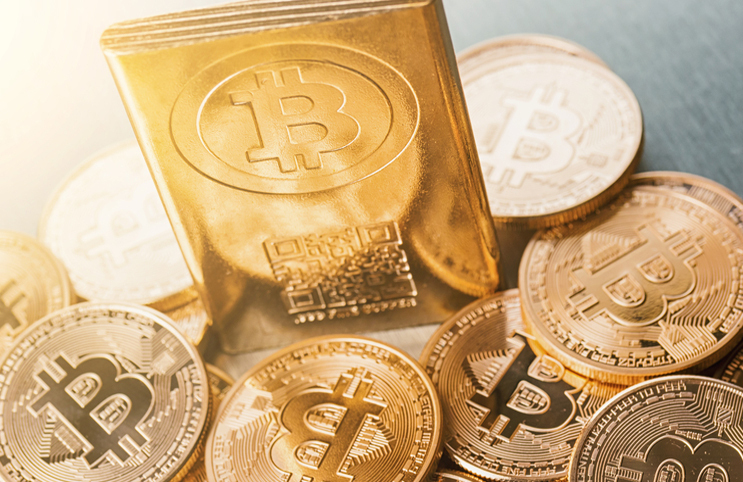 According to some, Bitcoin Cash has several built in advantages that are seen through its blockchain system and set it apart from the crowd of other cryptocurrencies. One of the benefits is a set of changes that are built into the blockchain and adjust the difficulty for miners and how the claim rewards for mining new bitcoin cash. This all changed recently as bitcoin cash became three times as hard to mine. As no surprise, the profitability of bitcoin cash also fell drastically. Most of those who were mining it had been making an effort to create bitcoin cash switched back over to mining bitcoin and it left a miniature number of blocks available to be found. But even when bitcoin cash became easier to mine again, it was still less appealing than bitcoin, based on profit. But miners kept mining bitcoin cash because of how easy it was to actually mine the cryptocurrency. So instead of making more money on a more difficult to mine currency, they took a loss in exchange for an easier job. So why might this be, other than ease of mining? Well, quite possibly it could be based on the potential that these miners see after the amazing run that bitcoin has had. There could be major supporters of bitcoin cash who are open to subsidize miners to keep focusing on their current operations even if they aren’t as profitable as other ventures. It all could come down to the law of numbers and how easy it is to mine more bitcoin cash than bitcoin, in general.